Sunday by Sepia - You will be stunning in this long style with wispy layers. 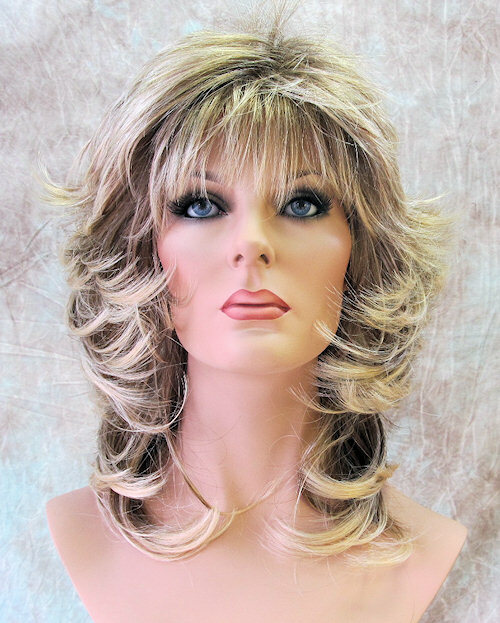 Long side swept bangs frame the face. Made with High Heat Resistant fiber for the ultimate style-ability. 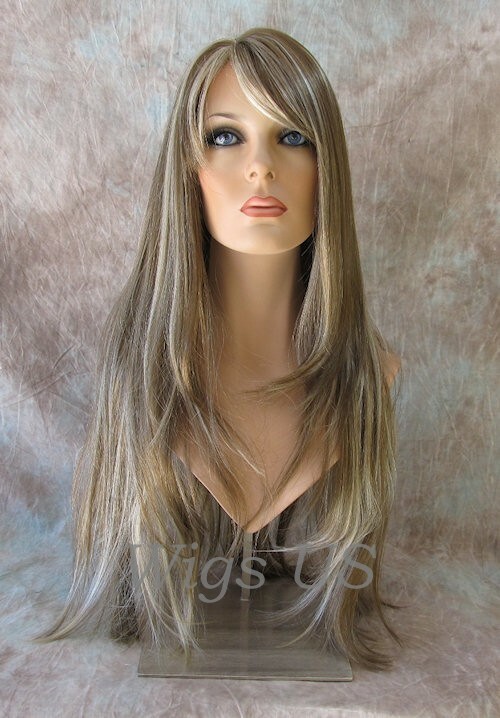 HS Phoenix by Sepia - Long loose wavy with slant bang. 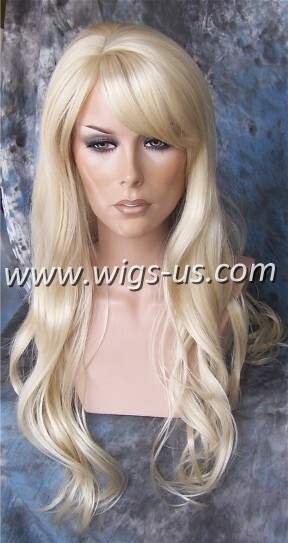 This is made with 100% Heat Resistant synthetic fiber. Textured Layers - Layers of texture .. style away with this heat resistant style. Classic Page - Gorgeous new version of the Classic Page. Shoulder length with full bangs. Constructed with heat resistant fiber. 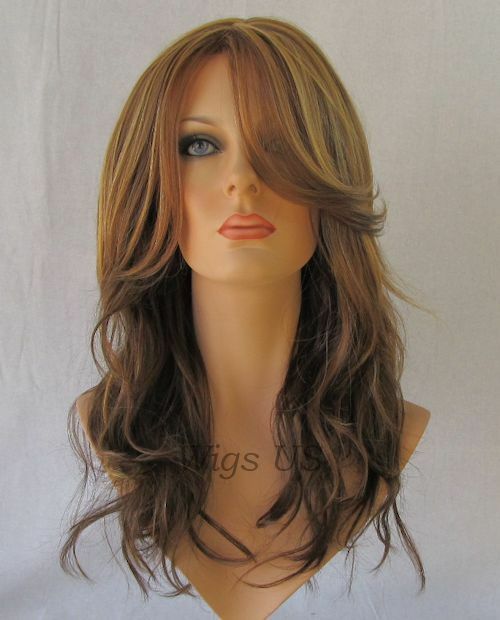 This style has been discontinued and colors are limited. LF Sienna by Sepia - Beautiful long style with large curls.